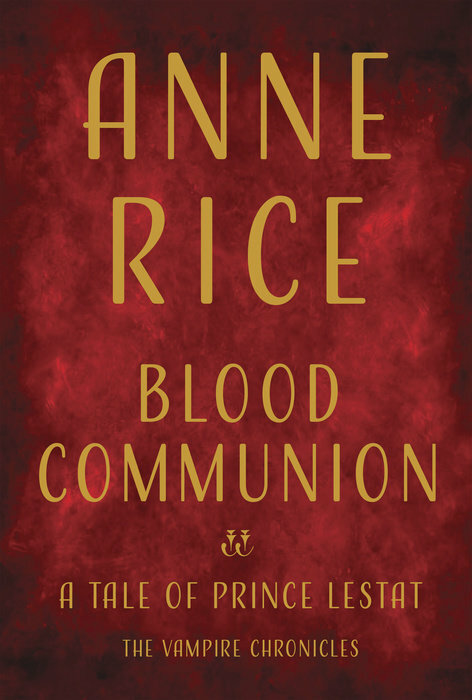 Anne Rice's Blood Communion: A Tale of Prince Lestat debuts at number 5. For more info about this title: Canada, USA, Europe. David Weber's Uncompromising Honor debuts at number 9. Deborah Harkness' Time's Convert is down four spots, finishing the week at number 12. For more info about this title: Canada, USA, Europe. Stephen King's The Outsider is down two positions, ending the week at number 14. Margaret Atwood's The Handmaid’s Tale maintains its position at number 8 (trade paperback). For more info about this title: Canada, USA, Europe. Stephen King and Owen King's Sleeping Beauties debuts at number 14 (trade paperback).